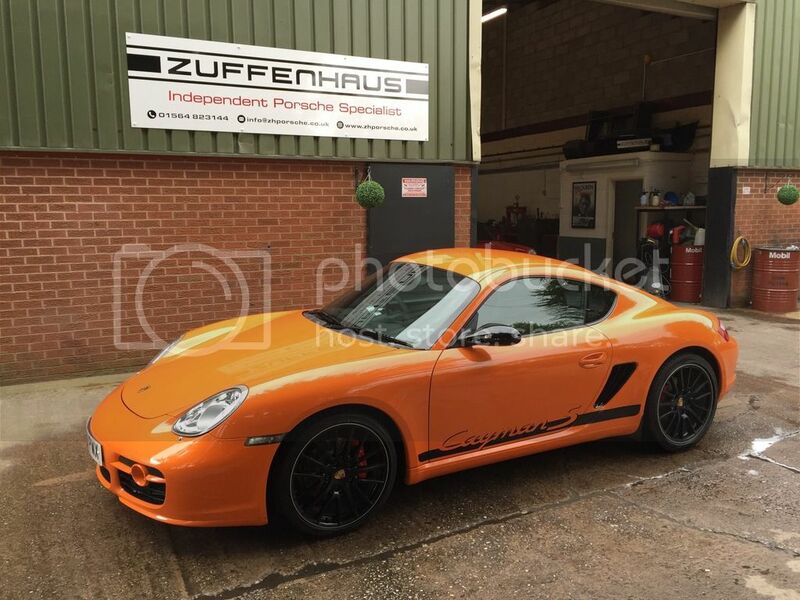 911uk.com - Porsche Forum : View topic - Amber Alert! 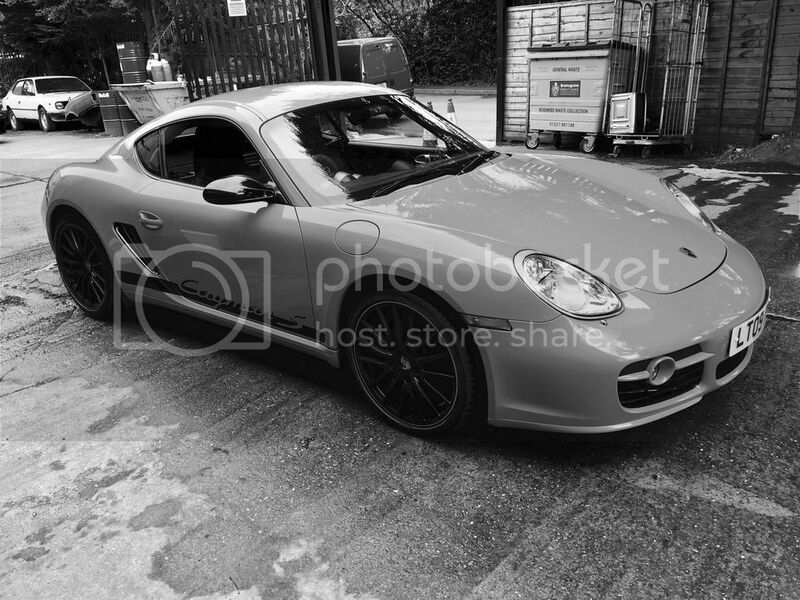 911uk.com Forum Index > Boxster (1997-) & Cayman inc GT4 (2005-) > Amber Alert! Posted: Sun May 14, 2017 6:50 pm Post subject: Amber Alert! I've always loved what you've done with your hair. It's 'Like, soooooo ORANGE!' And stuff. Toats amazeballs, yar? Until you pull up next to a 911 at the lights. APW had a tuned one a few years ago. And hardly anything touches them through the bends at Oulton. It'll be nice to see it when you get it. Well the deal is done! A few owners, but only 31,500 miles. Nice one, it looks awesome. Looking forward to getting to know it.